Italian food is notoriously comforting, filled with the most simplest flavours, using the freshest ingredients and bringing nothing but smiles and full bellies to many. When you think of Italian food, naturally one’s mind may jump to thoughts of carb-loaded plates of pasta, bruschetta, wood fired pizzas. Of course, there’s the fresh ingredients that form the basis to a lot of Italian cooking. The bunches of basil, the plump juicy red tomatoes, the creamy Parmigiano Reggiano that seasons many an Italian meal. But try as you might, the deep connection that many of us have to Italian food is the guilt-free gorging that must happen as soon as a plate of Carbonara is placed in front of our expectant, hungry faces. Italian food is, most of the time, the only cuisine that allows us to eat double carbs in one go. Somehow it becomes socially acceptable to not only order a bowl of pasta but also some kind of focaccia Antipasti dish, a bread basket for the table and maybe even a pizza to share too. 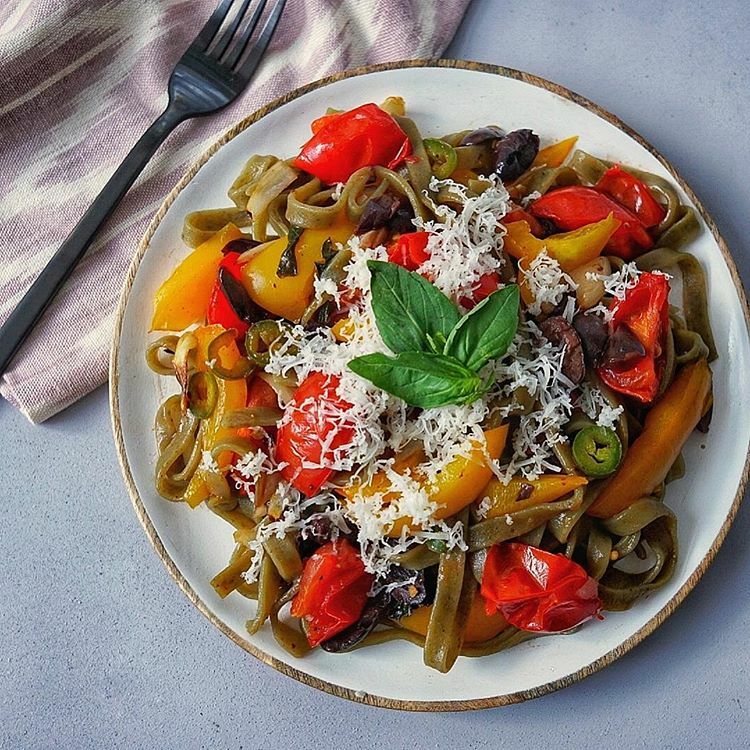 Basically, the average Londoner has a love affair with carb-fuelled Italian food and it’s one that doesn’t look like it’s set to stop anytime soon. Of course, being able to indulge in such a cuisine is a definite treat but for many, it’s almost impossible. If you’re Coeliac, gluten intolerant or have any problems related to gluten, eating pasta is usually something that just isn’t possible. But there’s one London restaurant that is changing the perception of traditional Italian cooking and is replacing it with innovative recipes, modern takes on classic dishes and removing the often pain-inducing concept of gluten-filled dining. Leggero is a Soho based restaurant with another separate location within Mercato Metropolitano, the Italian food hall feeding the hungry locals of South London. Their ethos is simple, much like the well executed flavours they strive to serve up to all of their customers. Everything is handmade, Italian and made with organic flour which is also great news for people of a gluten free disposition as everything is gluten free. Not only that, but Leggero have also striven to take care of all the dietary preferences and have many Vegetarian and Vegan options on their menu also. But why gluten free Italian food? As mentioned, gluten is literally the first thing that springs to mind when thinking about Italian food so omitting it from a traditional menu is certainly a big leap. Well, the founders of Leggero wanted people to be able to experience great Italian food without the constraints that may be brought with having certain dietary requirements. The trick though, was to create a traditional pasta recipe that tasted authentic but has no gluten in it. And Leggero have definitely mastered it. Many people go for their top quality Italian small plates and great big steaming bowls of pasta, almost forgetting that the entire restaurant is founded on the basis of gluten free cookery. Most of us would think of Italy as the worst place to go to when dealing with gluten dietary issues but in actuality, Italy is fast becoming known for their inclusive way of eating and their clearly outlined Coeliac menus. As a country that is known for its affiliation with all things gluten, it may actually come as a surprise to many that Italy has got Coeliacs covered when it comes to dining out. Italy introduced a National Coeliac Screening Programme in 2005 and as a result, it raised awareness and understanding of the disease. Coeliacs even receive a state subsidy to cover the more expensive costs that purchasing gluten-free alternatives may incur. As well as this, it is Italian law for gluten-free options to be provided in all public spaces such as schools, in the workplace and hospitals. Leggero is doing great things in not only the London food scene, but in the circles of the Coeliac foodies and gluten intolerant of those among us too. Dietary preferences are something that are highlighted within the Déjà Vu app in our vendor pages so whether you’re looking for the latest Vegan, Vegetarian or GF friendly meal, we have you covered. 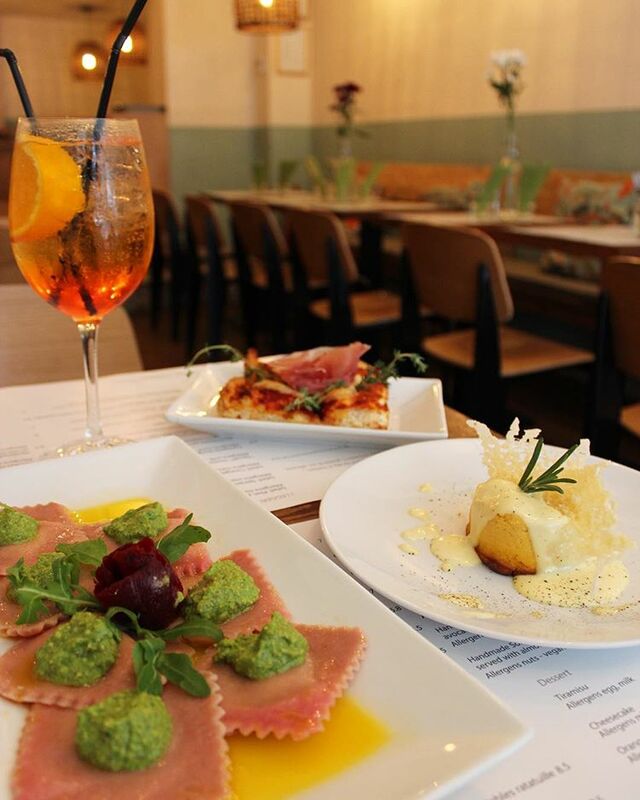 Leggero is the latest partner to come onboard Déjà Vu and if you enjoy homemade Italian food, Antipasti, wine and lots of delicious flavours then make your way down to their Soho or Mercato Metropolitano branches and use the Déjà Vu app to unlock more. There may just be an exclusive perk awaiting you. EAT | EXPERIENCE | EVOLVE and make sure you keep up to date with Leggero on their Instagram, Twitter and Facebook pages.